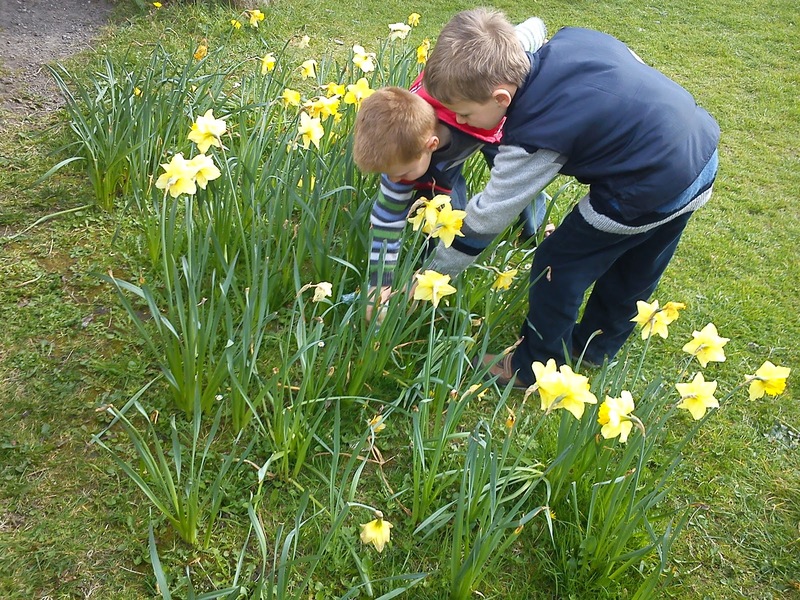 Unfortunately the sunny weather left us just before the kids went onto their Easter Break ( 2 weeks) but this did not stop us going on a few Easter Egg Hunts around the country. 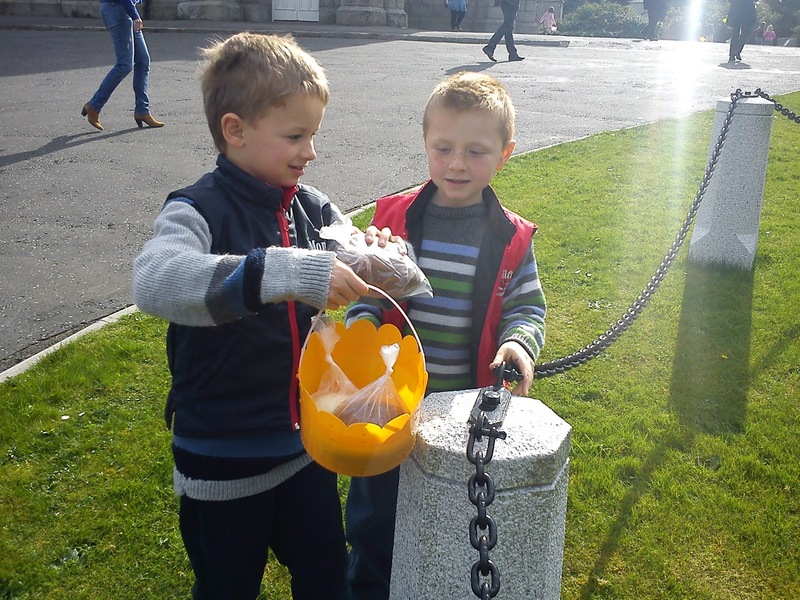 I recently became a fully fledged member of “Vlamingen in the Wereld” ( Flemish people around the world) and they organized an egg hunt in Dalkey. Thinking about it, the day of the actual actual Egg hunt turned out a very bright day, and the kids had plenty of fun running outside on the grounds of St Patricks . 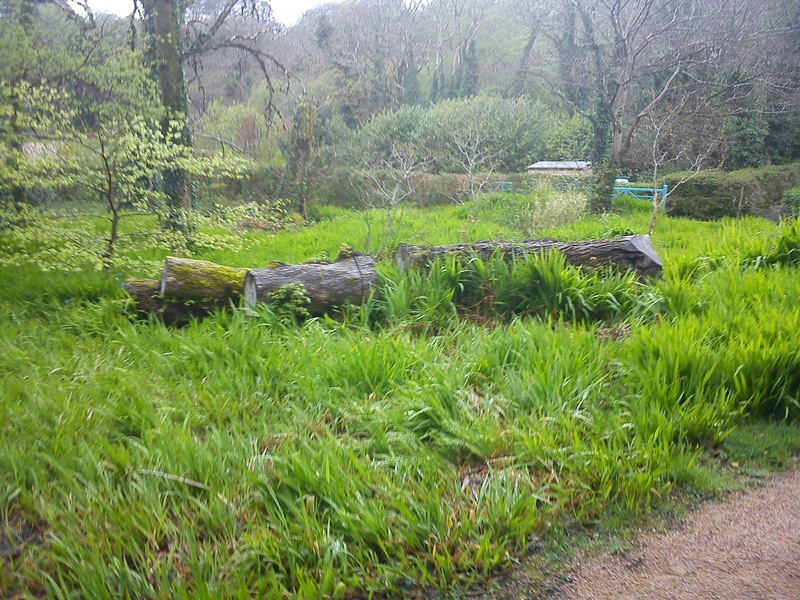 The eggs were hidden around the grounds, all wrapped in a see through bag. 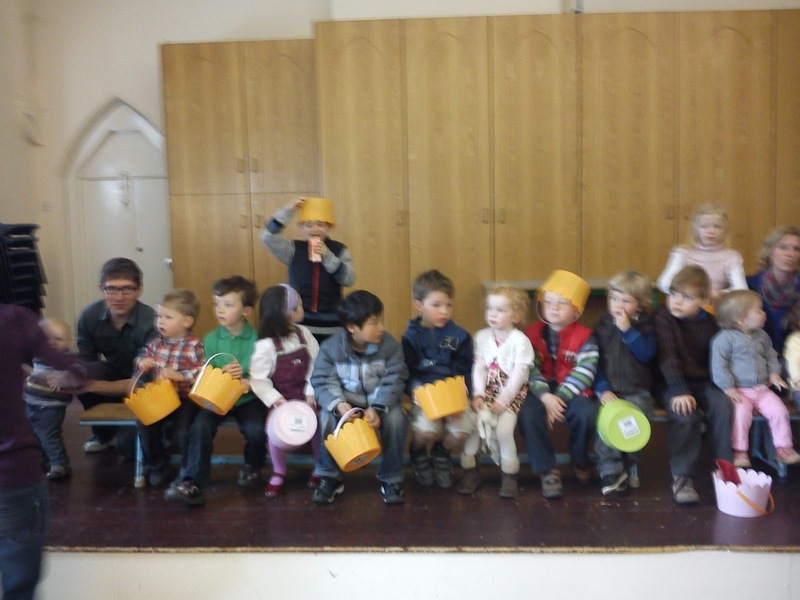 Once all the eggs were found , they were put into various boxes and then equally distributed between all the kids. I took a picture of all the various Belgian/Irish kids, there was more than I had expected! 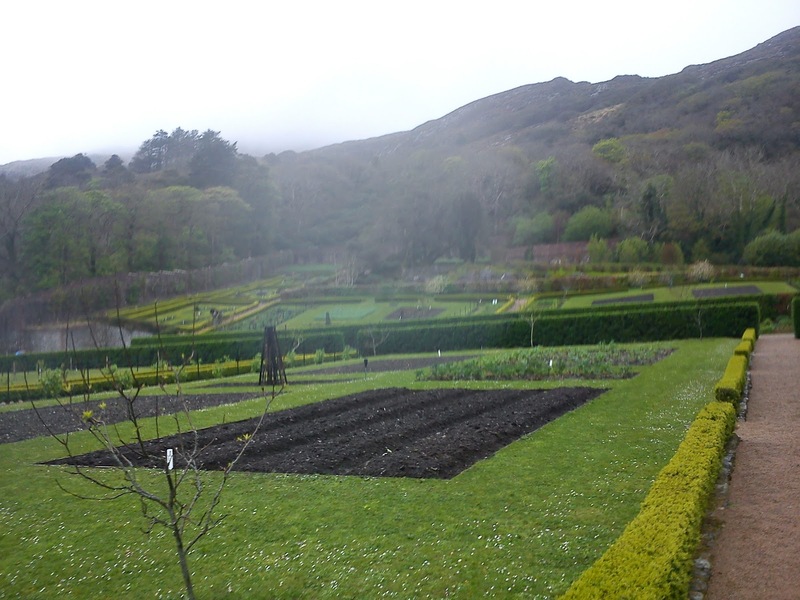 Our second Egg Hunt was at Kylemore Abbey in Co. Galway. 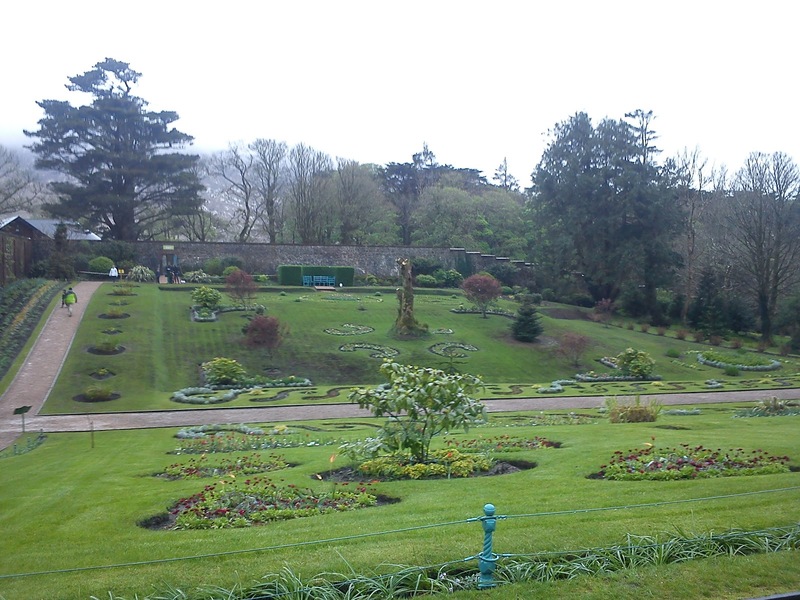 Although we live in Galway, we live in East Galway, so to drive from our house to Kylemore Abbey, takes about 2 hours! 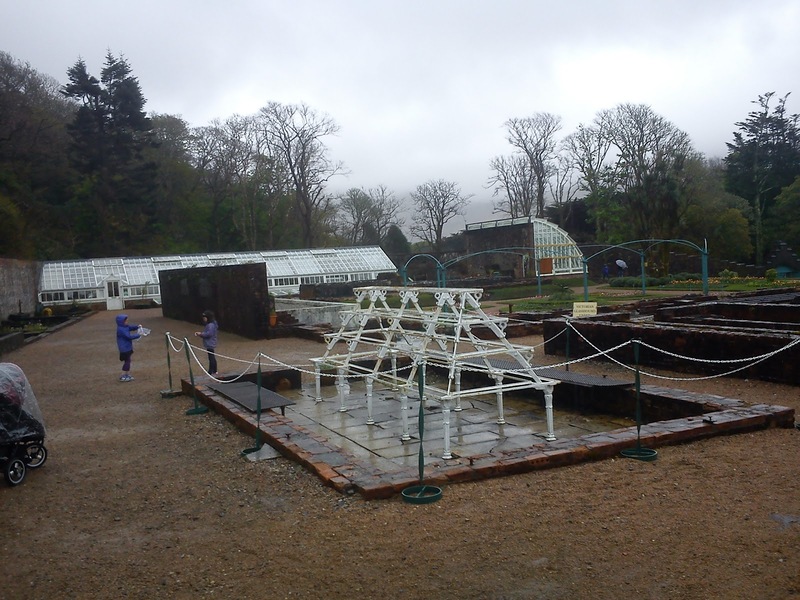 The weather was damp, went and windy, but it was absolulely worth the trip! 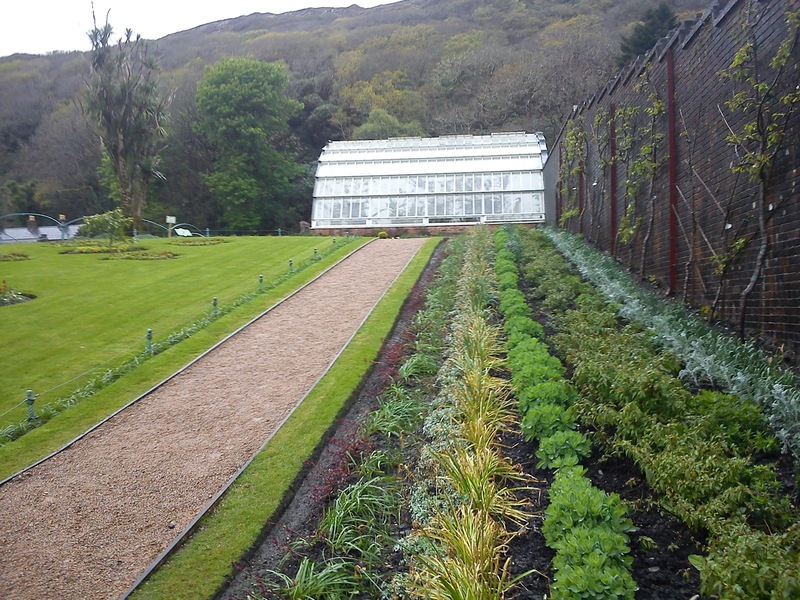 The gardens are beautiful and I would highly recommend a visit to Kylemore Abbey! 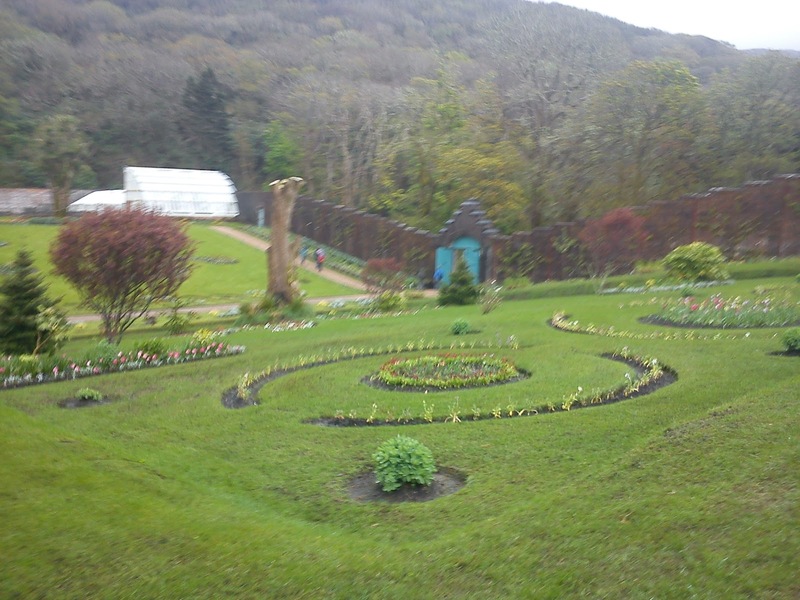 You can book your tickets online too, you’ll save 10% ( money you can spend in the tearooms with yummie cakes lol ). As it happens we weren’t alone, I overheard people speaking French, German, Italian, and I got talking to a couple with their young kids from New Zealand. 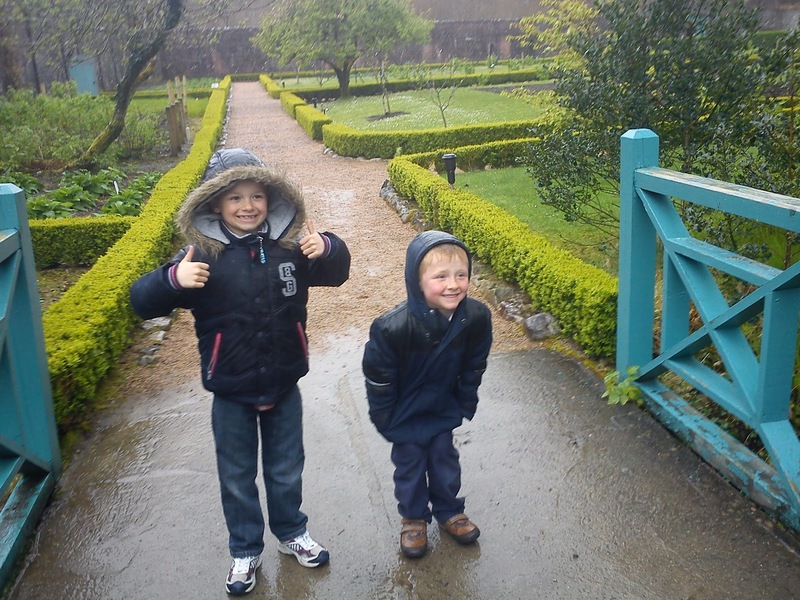 To make some small talk, I asked if they enjoyed our “damp” weather, and they said they loved it ! Exactly what they were hoping for. Turns out they live in Sierra Leone, and rain isn’t something they ever see, so you see, it all depends, some tourists really don’t mind our damp weather! 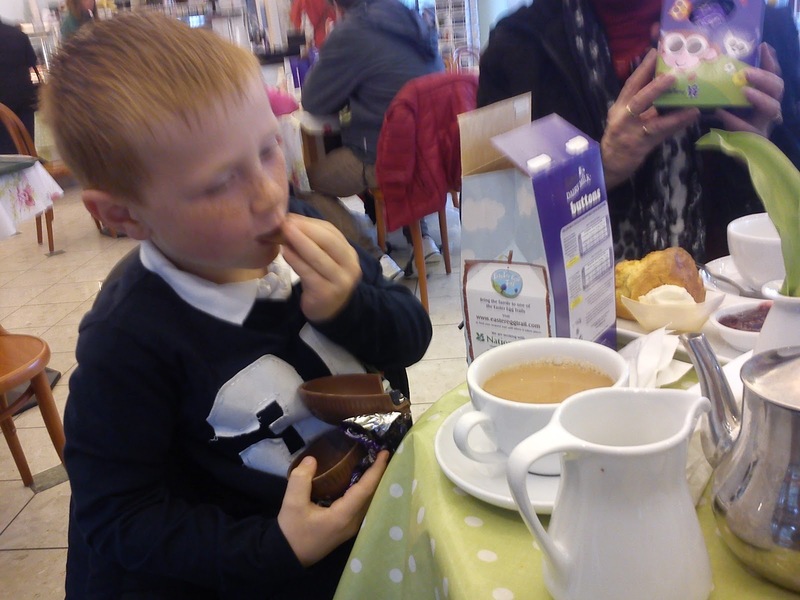 After getting completely drenched, we treated ourselves to tea and cakes, and the easter eggs, well, they didn’t stand a chance!